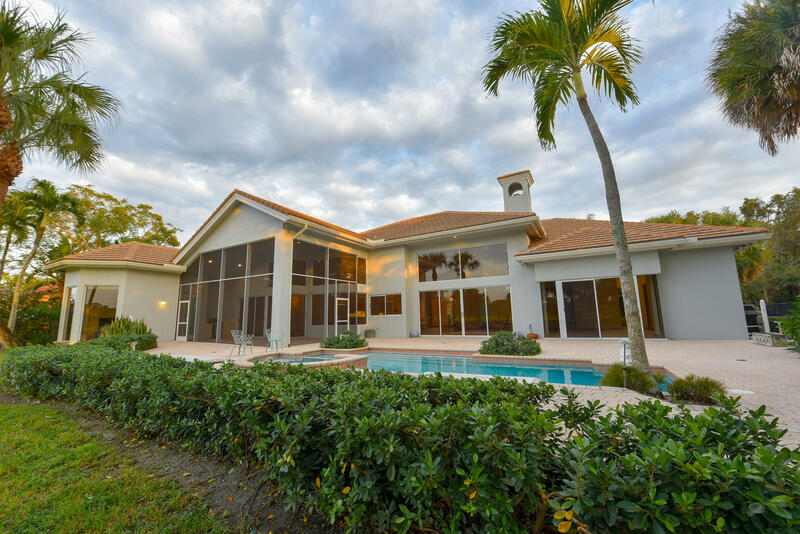 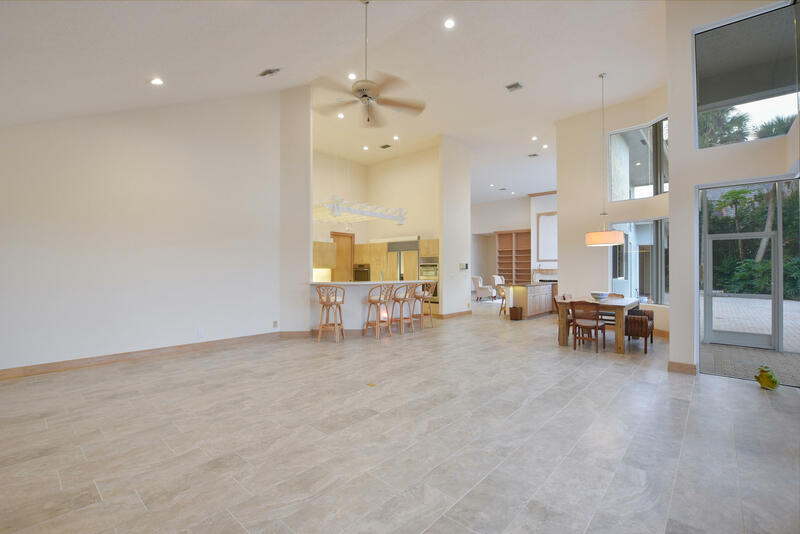 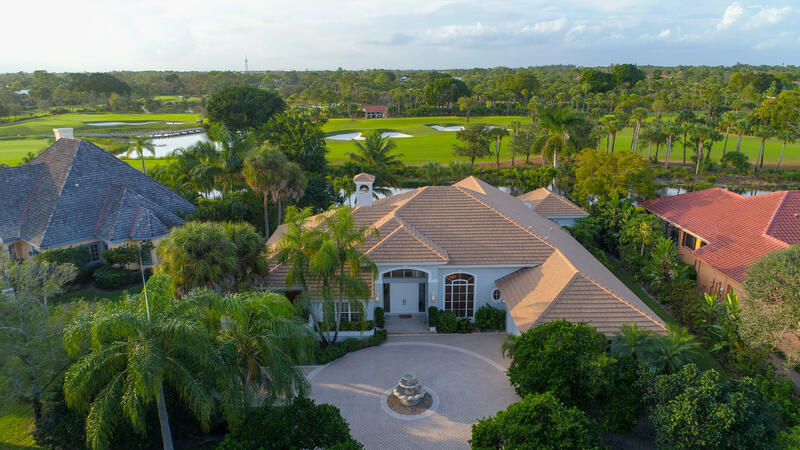 Live like a local at Breakers West at this newly renovated luxury estate that offers 4 bed, 4.5 bath, In-law suite, pool and one of the finest views in all of Breakers West. 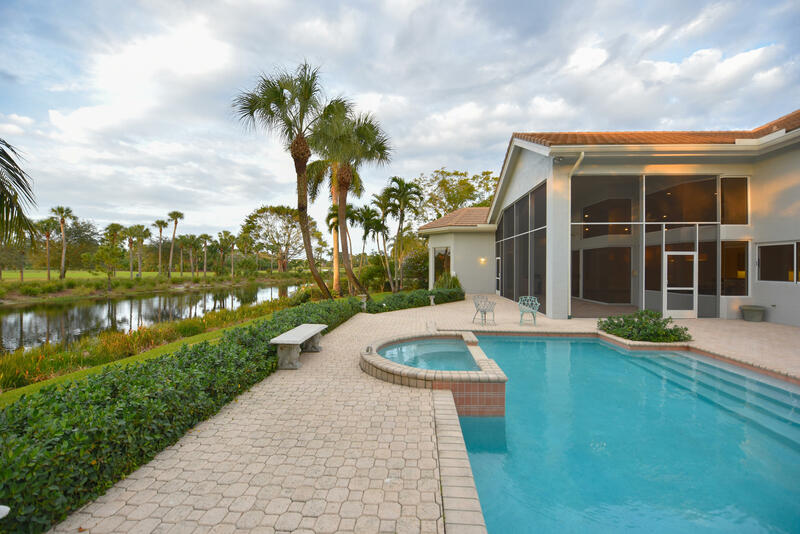 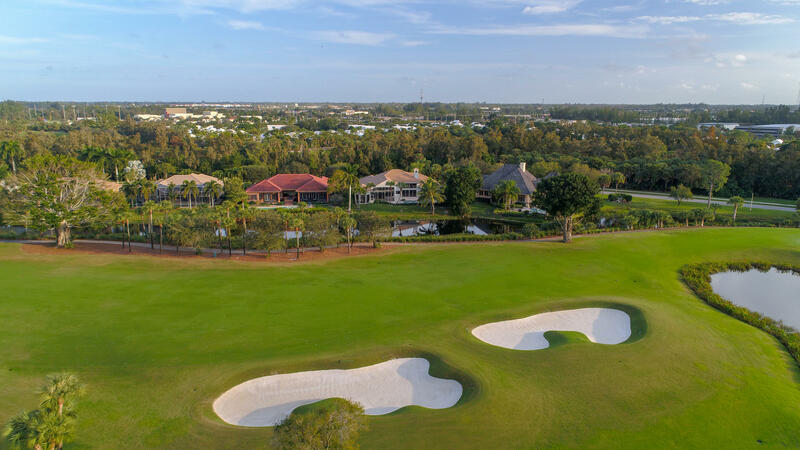 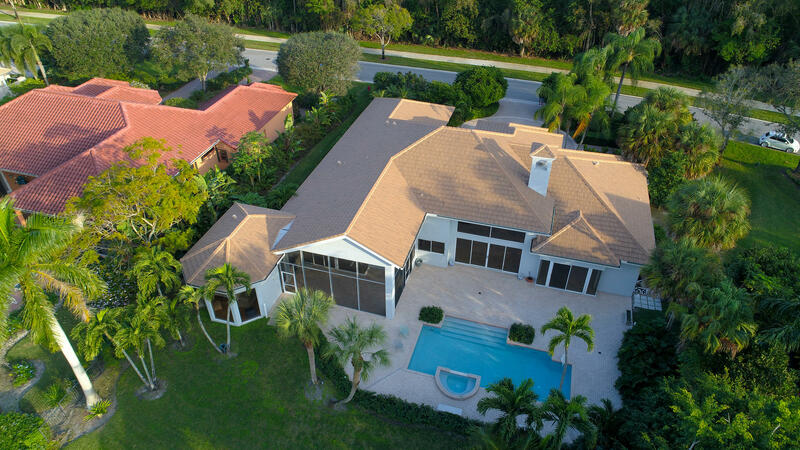 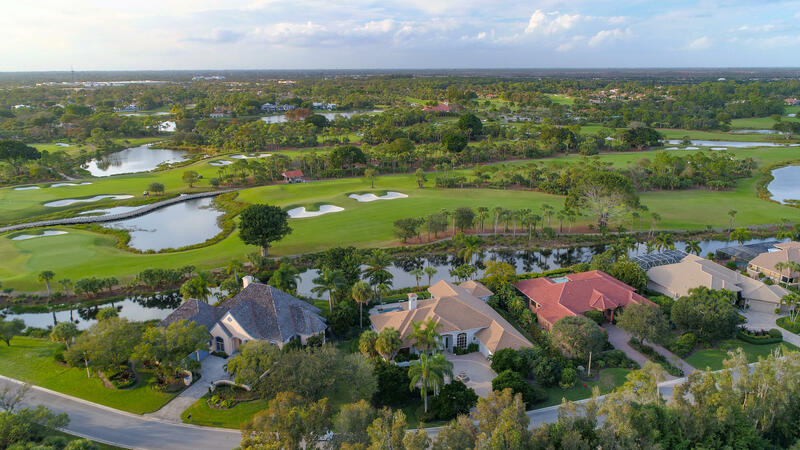 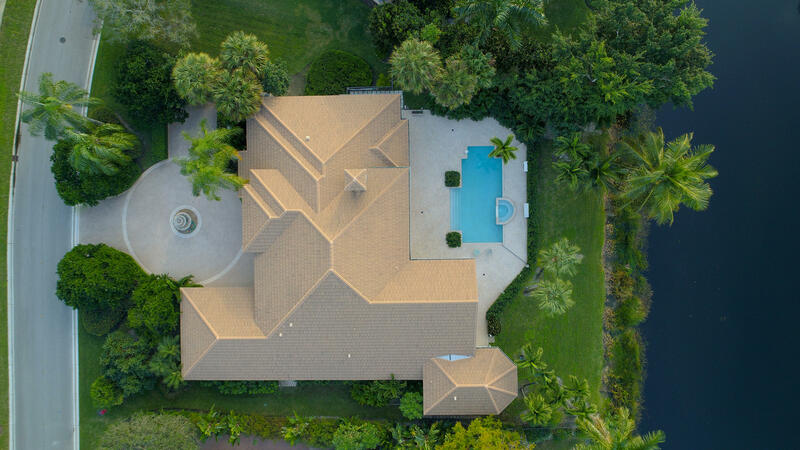 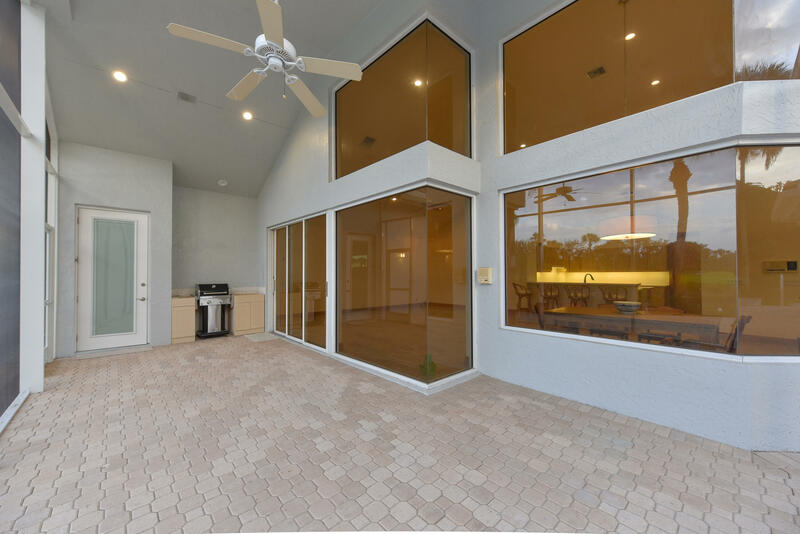 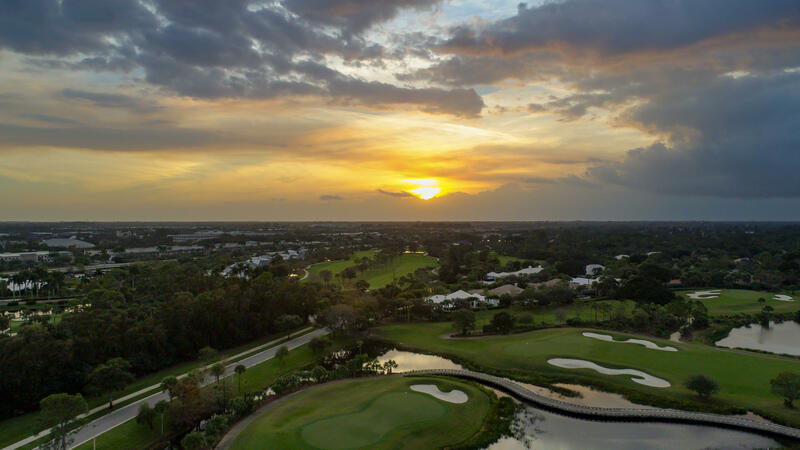 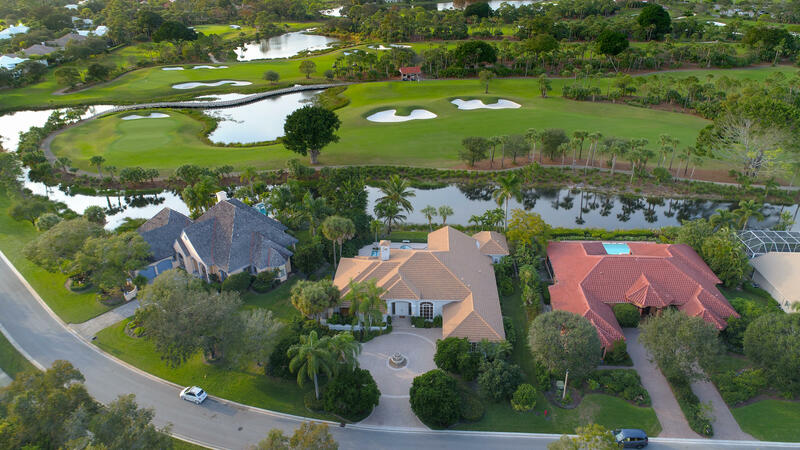 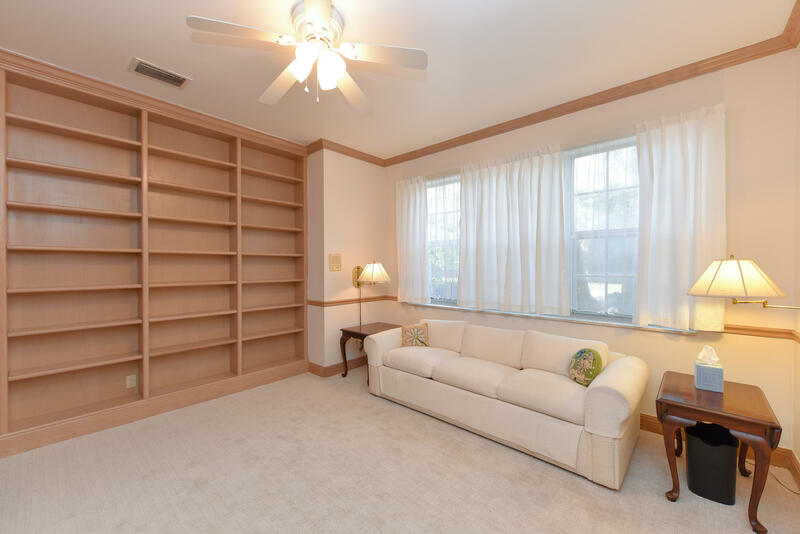 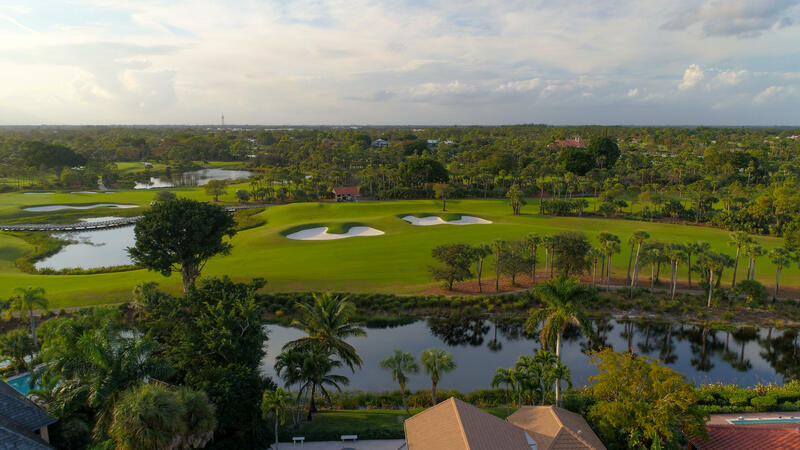 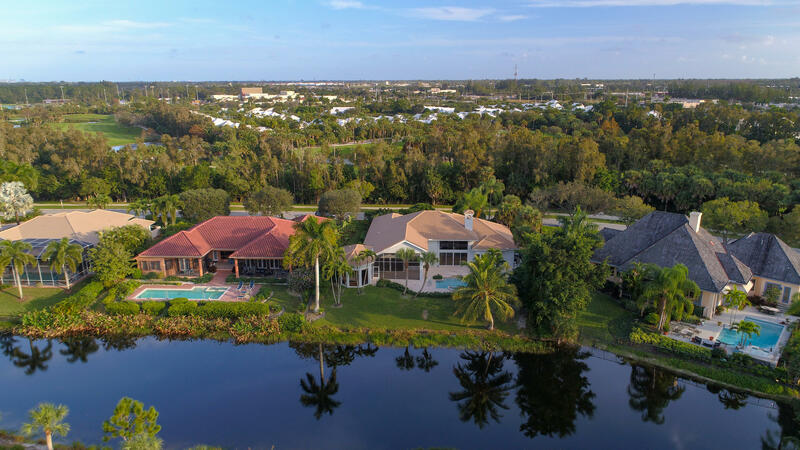 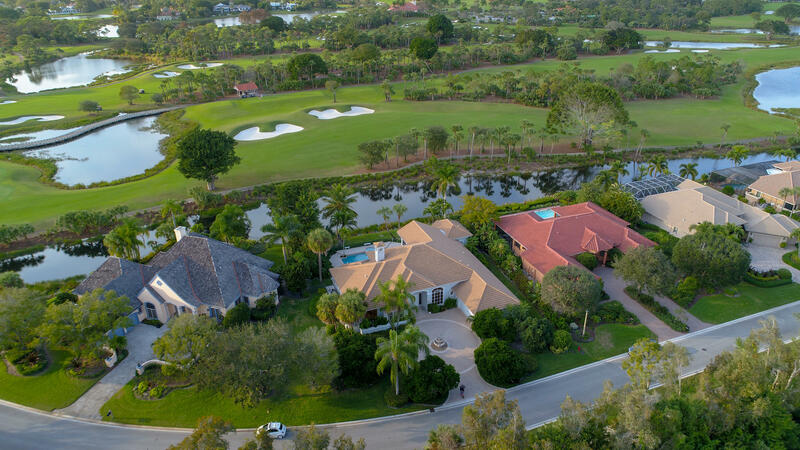 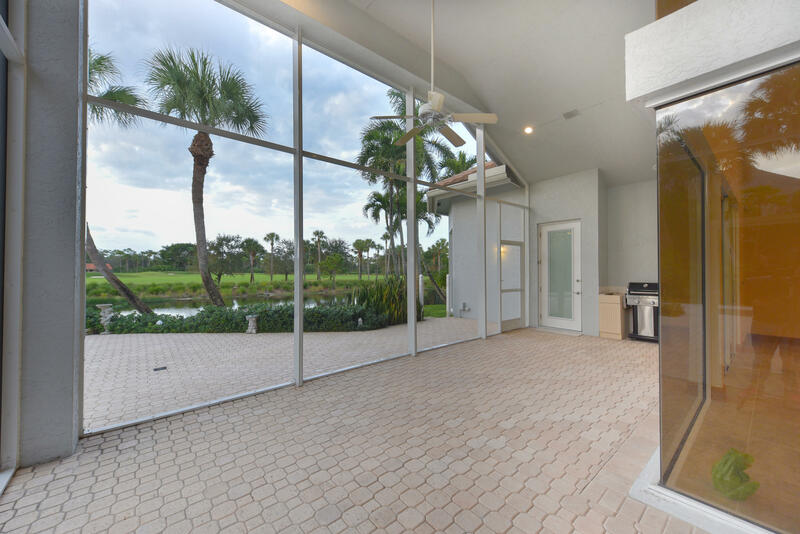 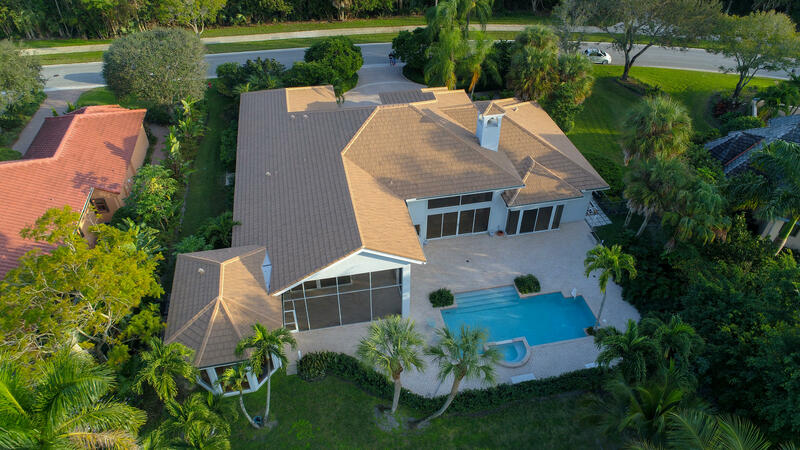 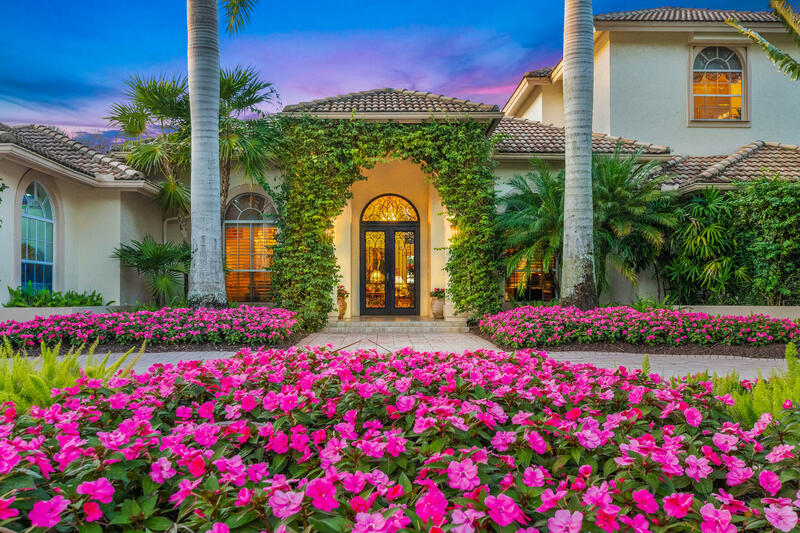 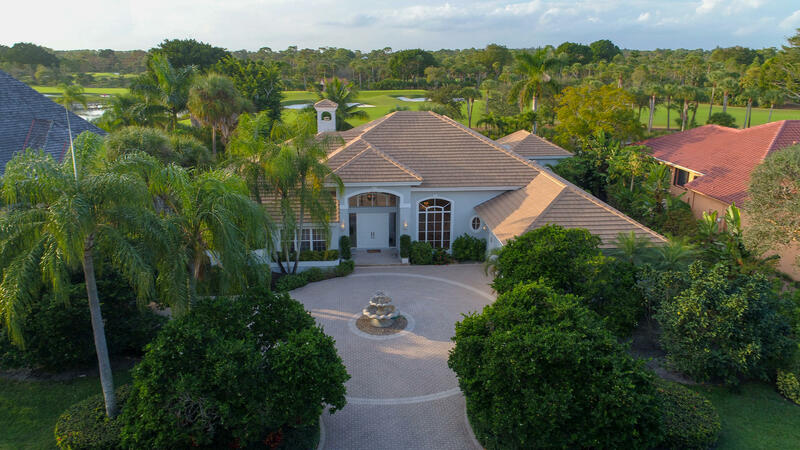 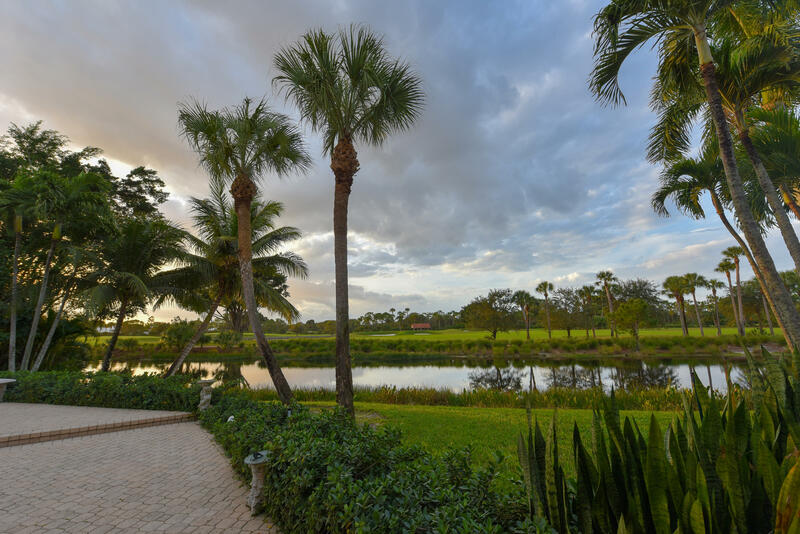 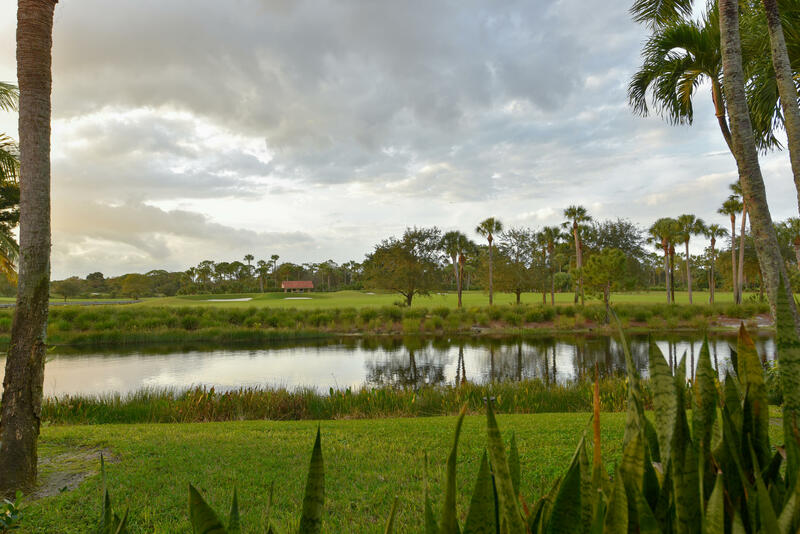 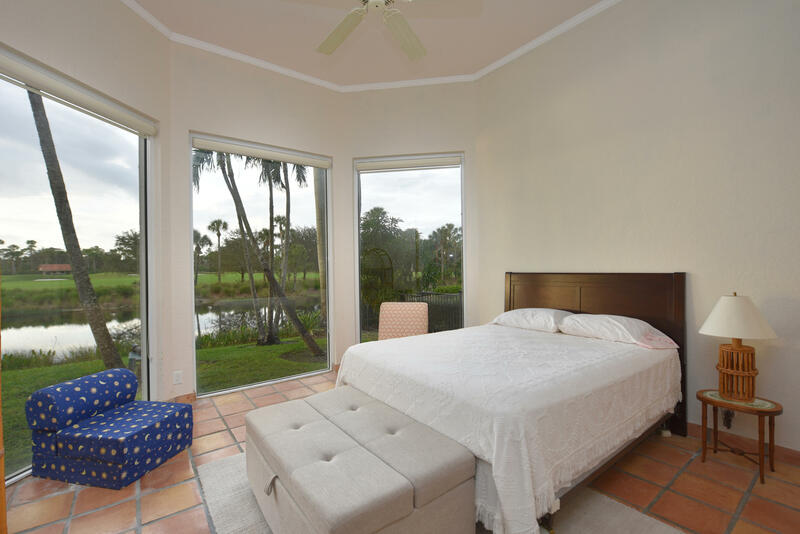 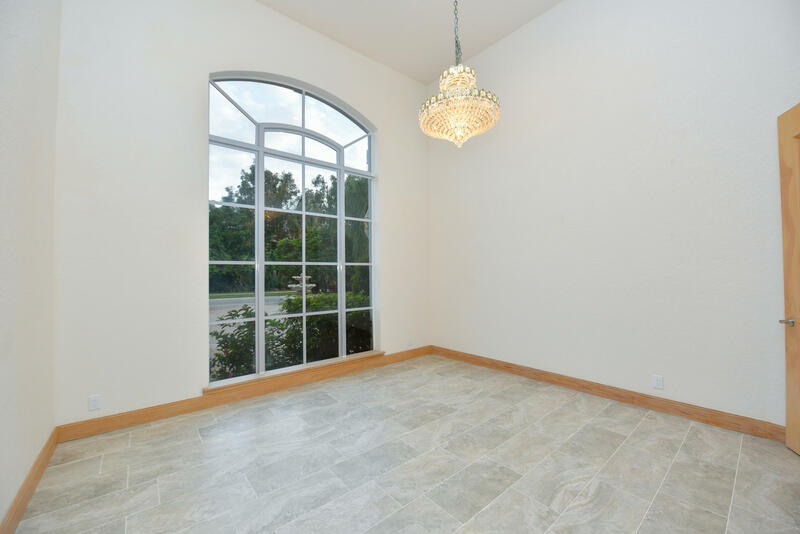 Comfortably blending modern conveniences with contemporary charm you will be instantly drawn to the massive windows that provides a beautiful lake view that includes the 13th hole of the Reese Jones course. 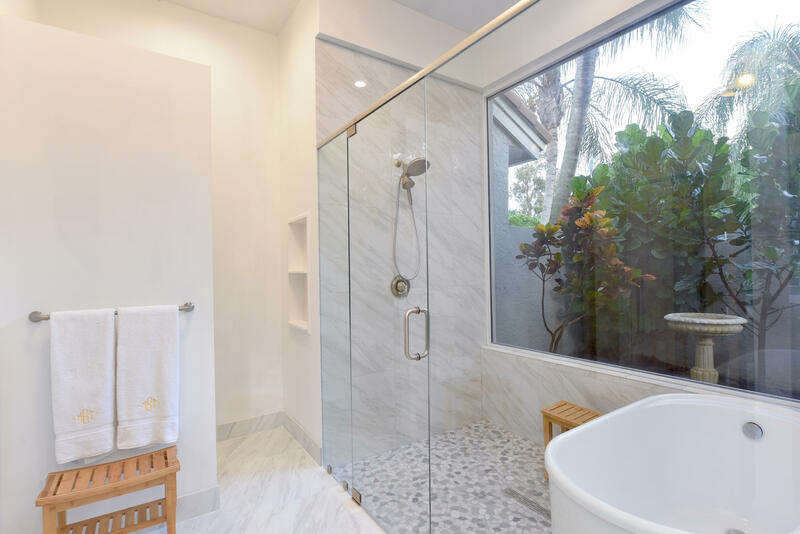 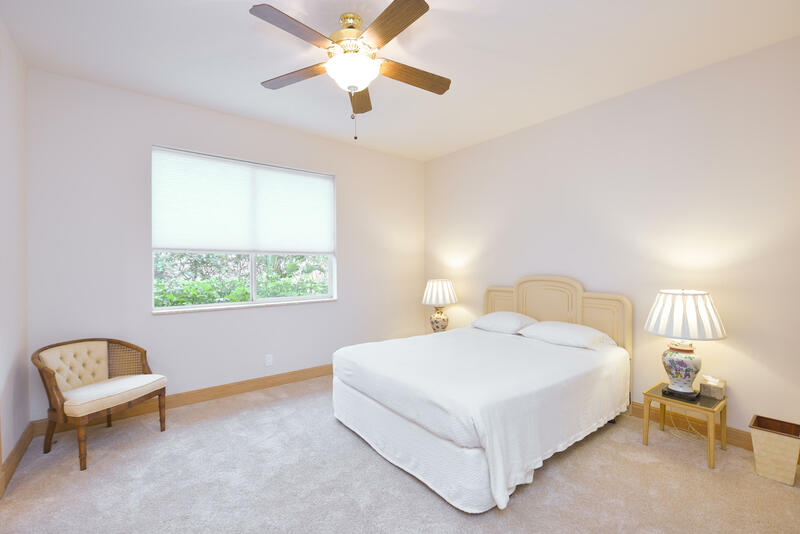 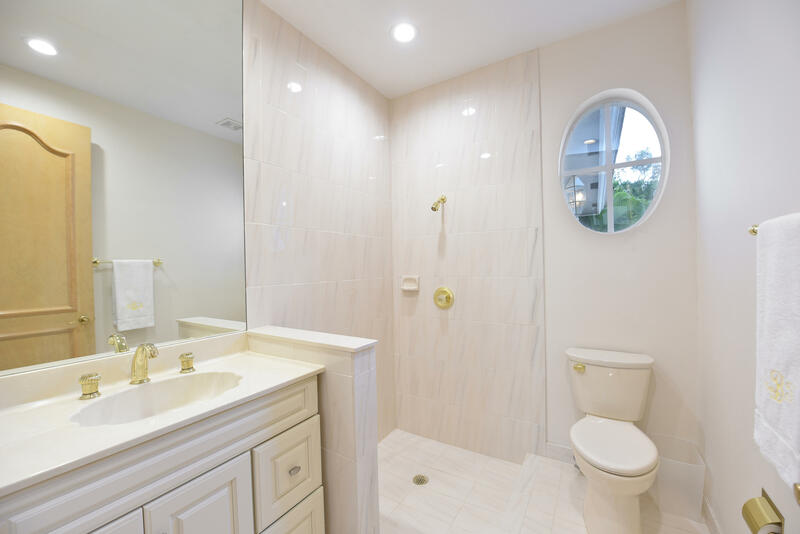 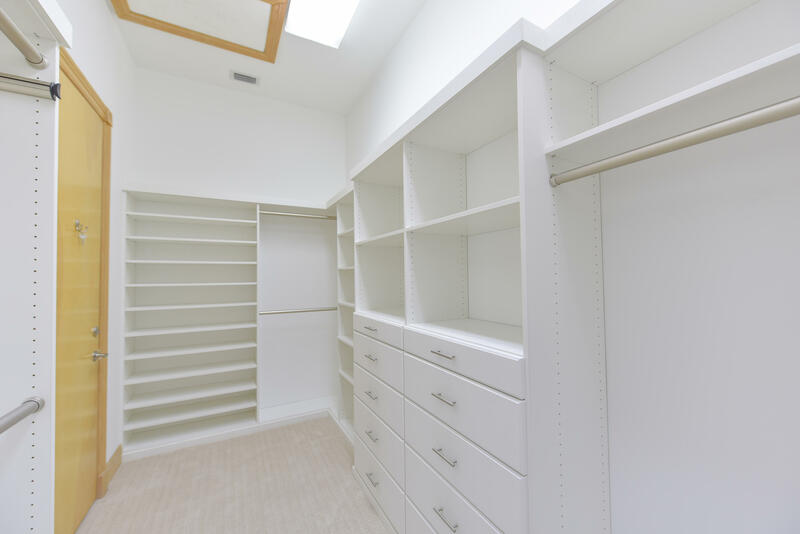 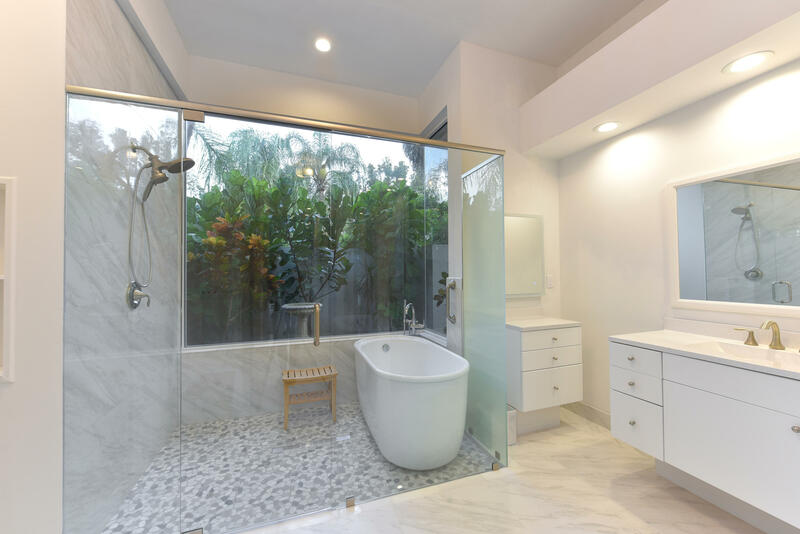 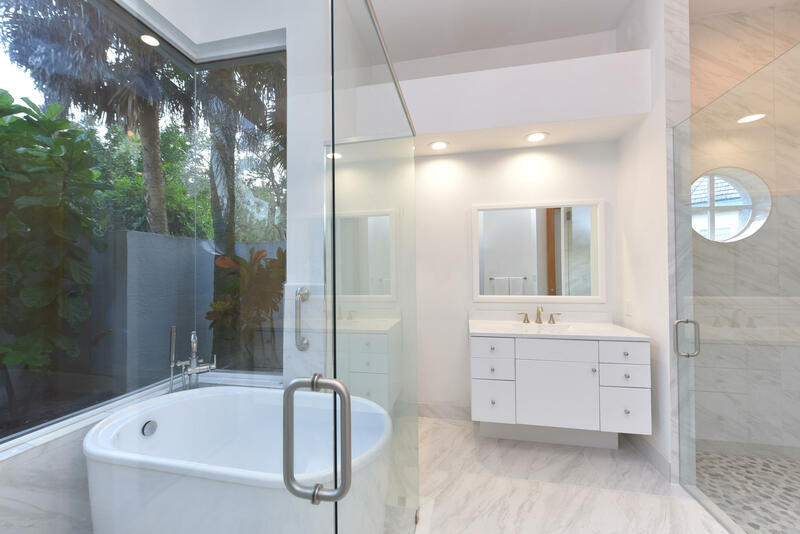 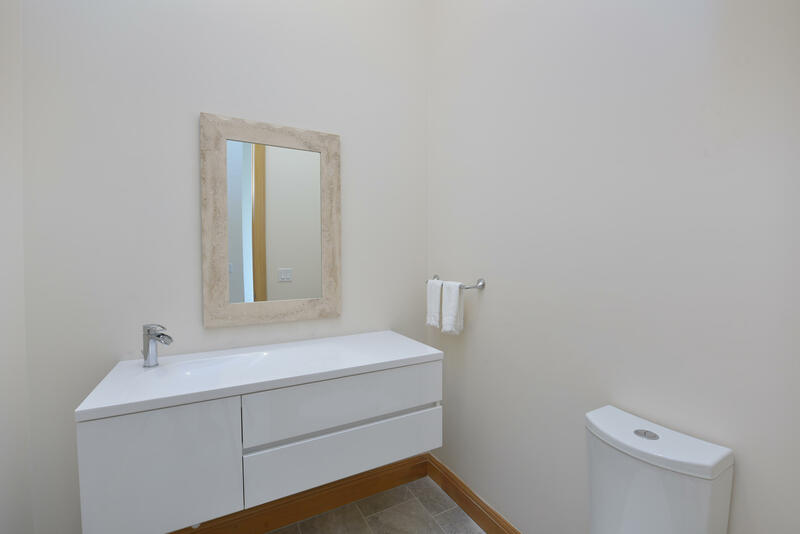 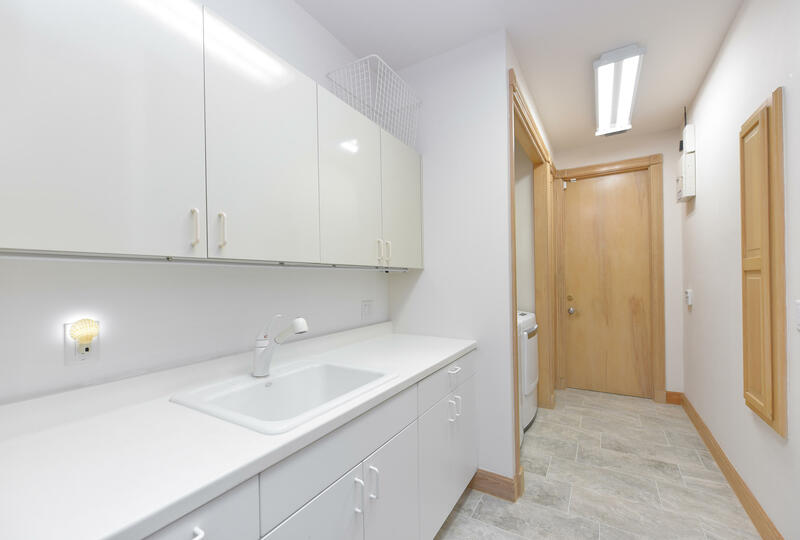 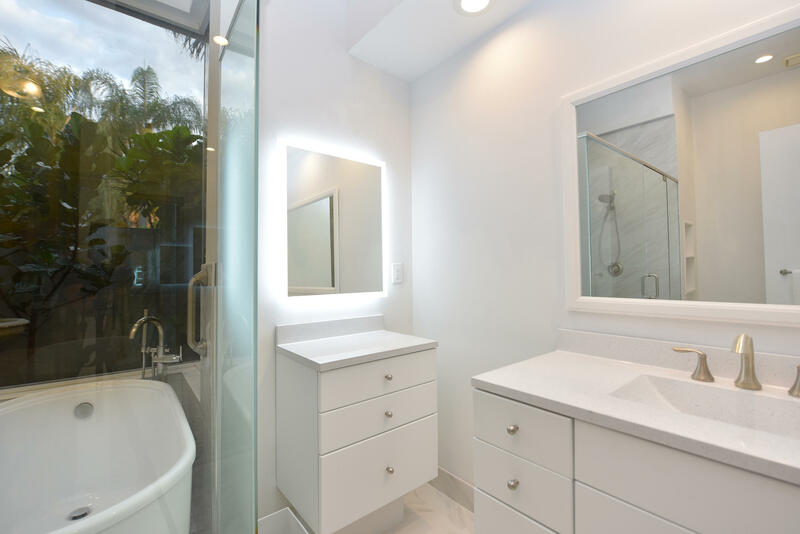 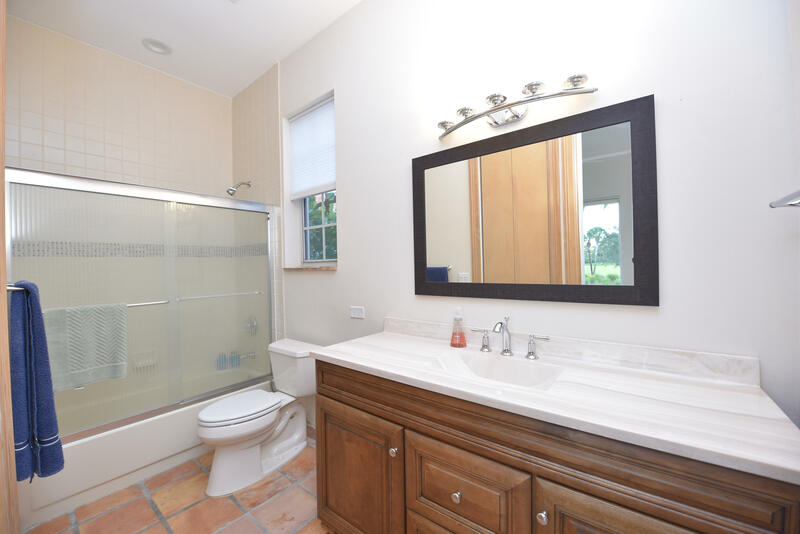 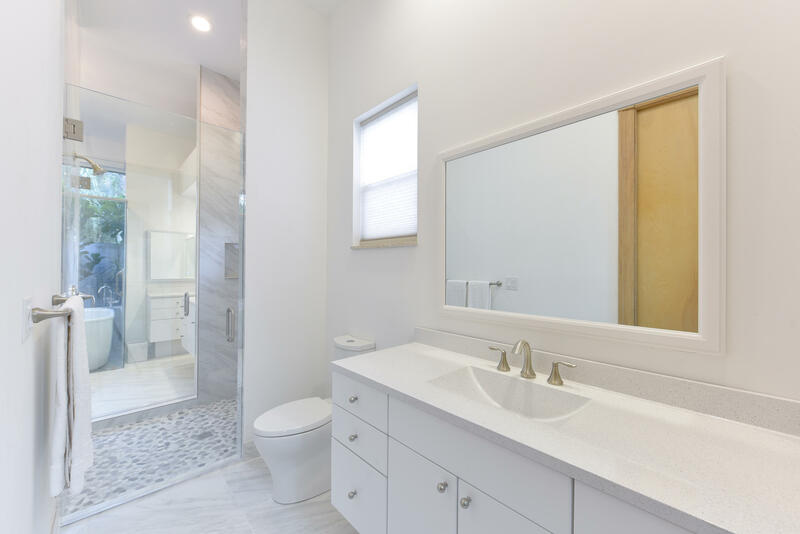 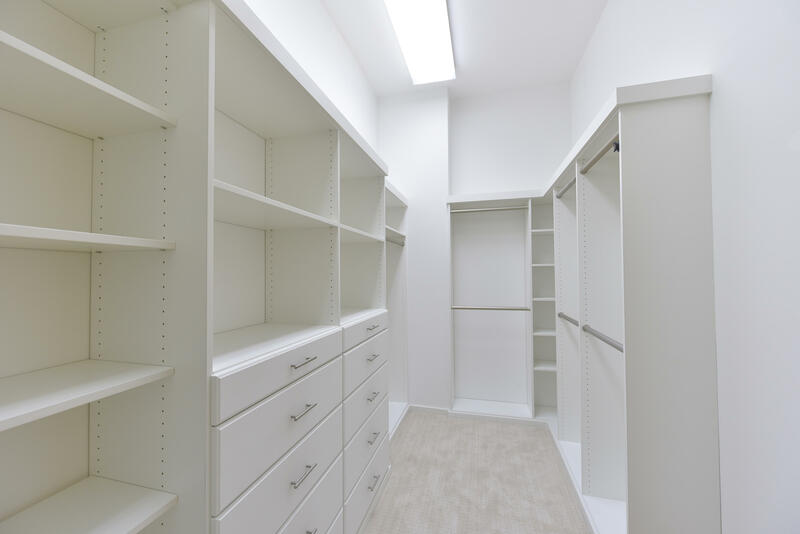 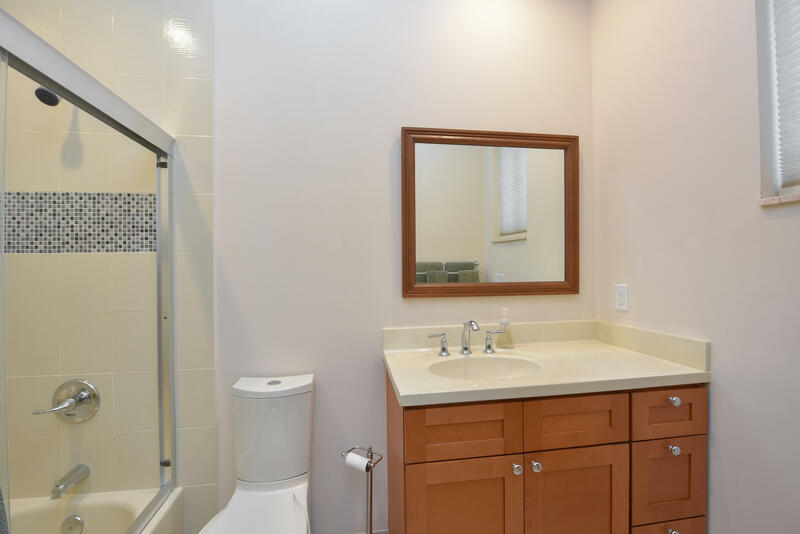 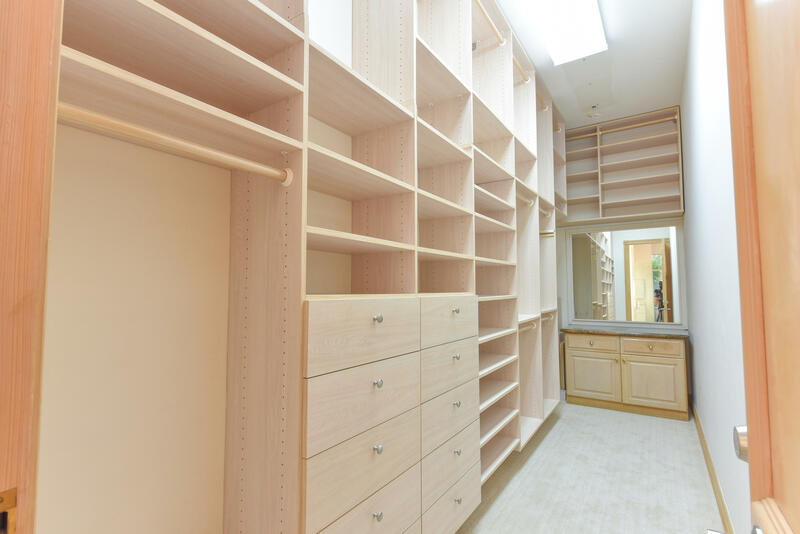 No expense was spared in this renovation that includes a true master suite - the master bathroom offers his & hers sinks, exquisite granite & stone, and glass enclosed shower w/ Japanese bathtub. 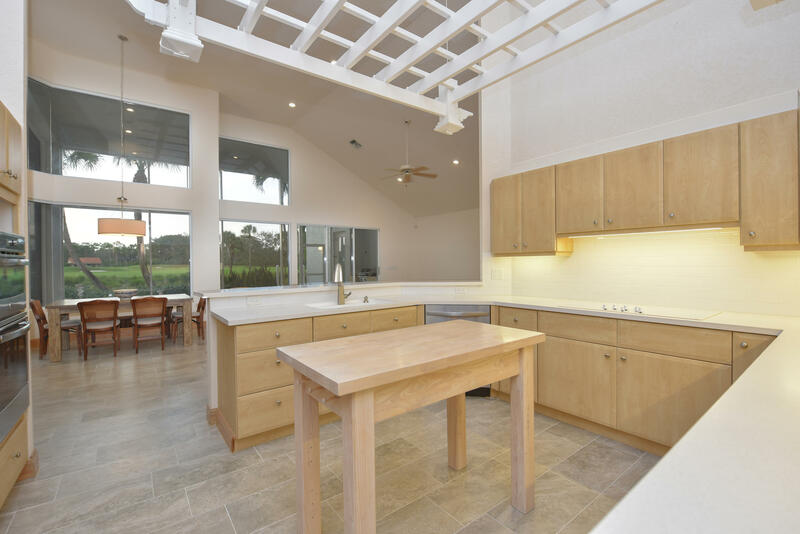 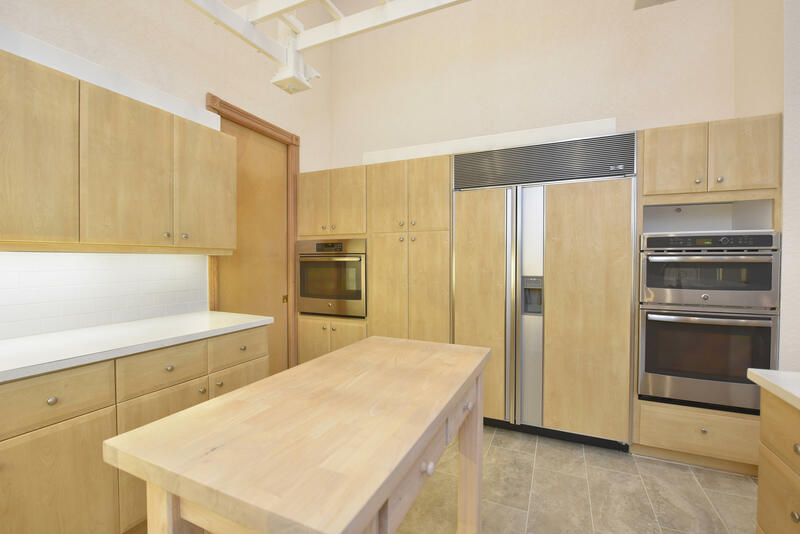 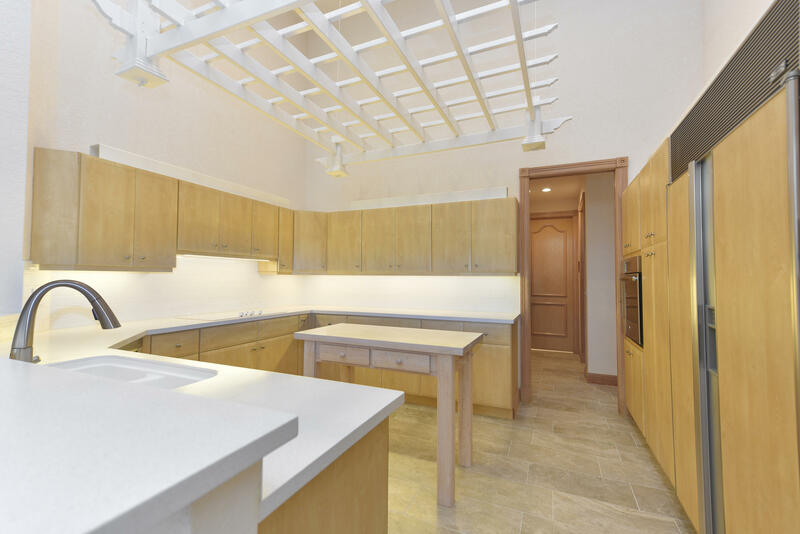 The open designed kitchen is home to stainless steel appliances, sub zero refrigerator and lake view. 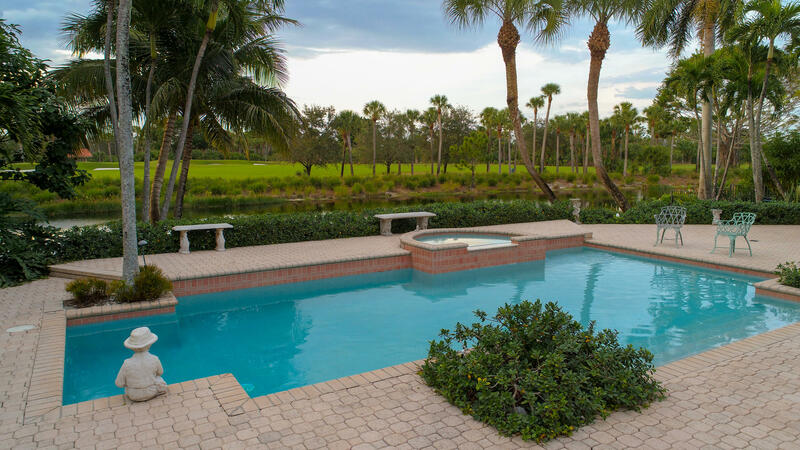 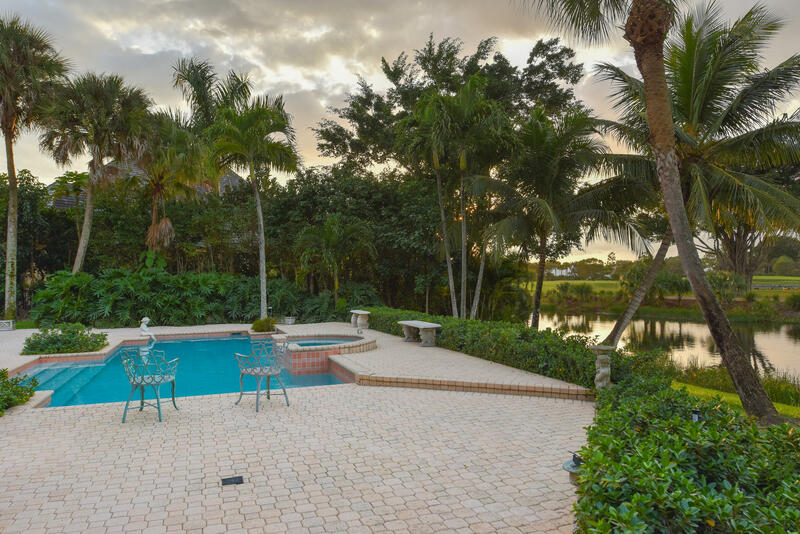 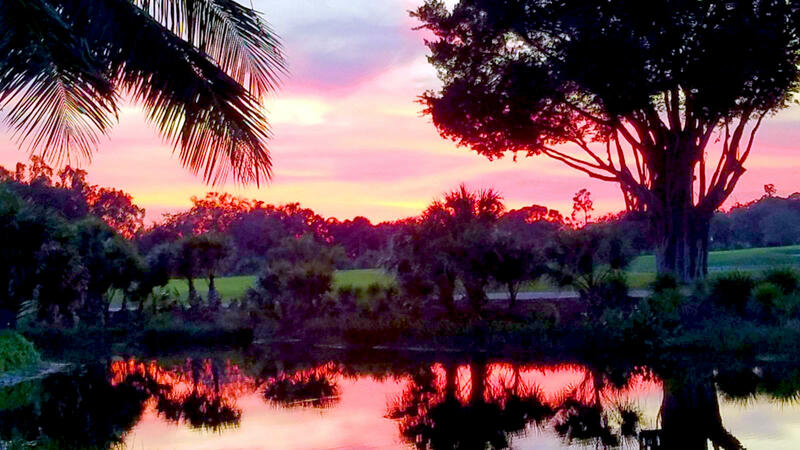 The pool area offers the perfect atmosphere for outdoor enjoyment - ideal to enjoy a Florida sunset. 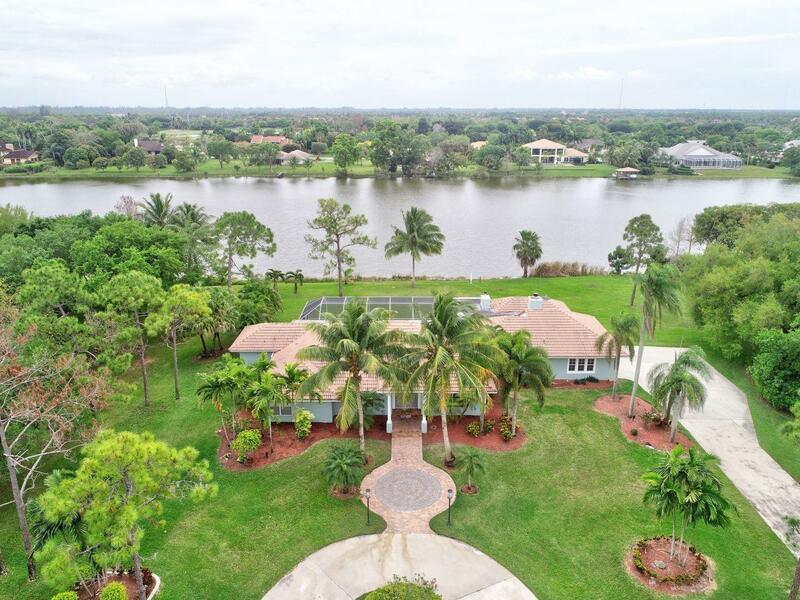 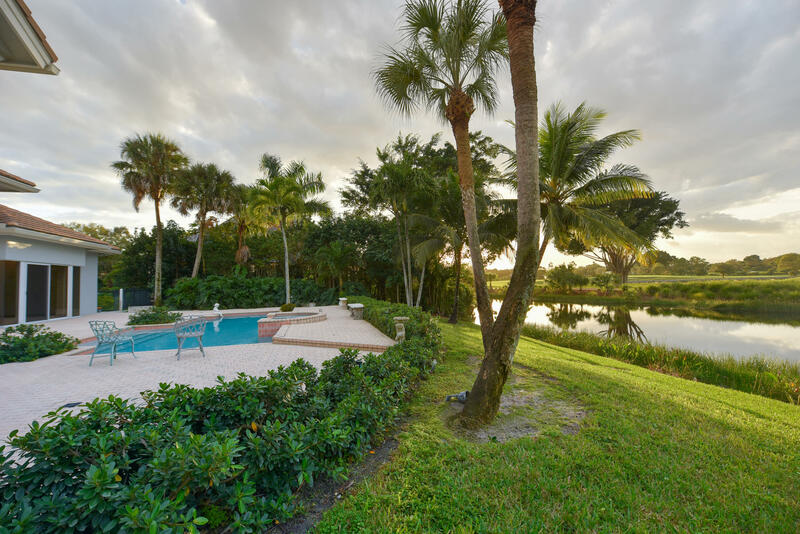 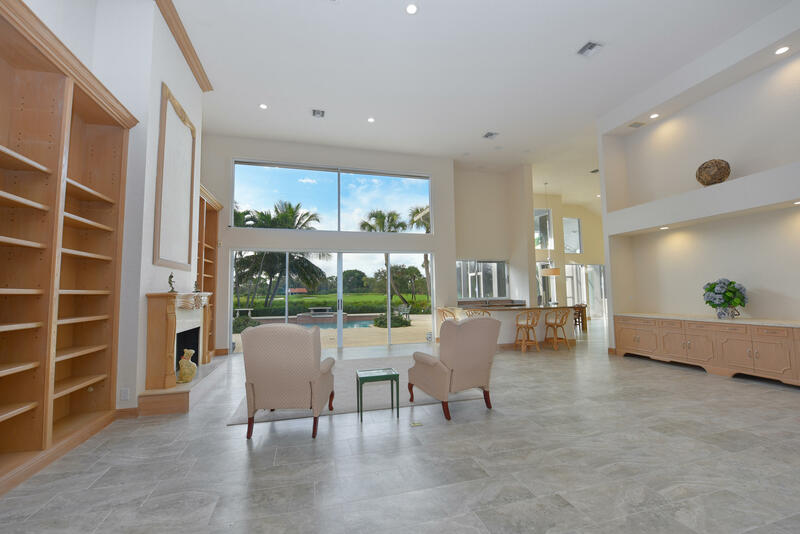 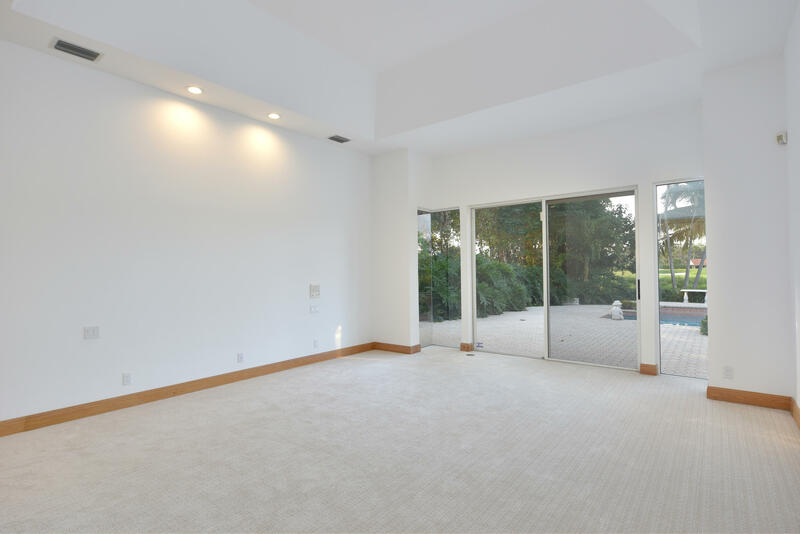 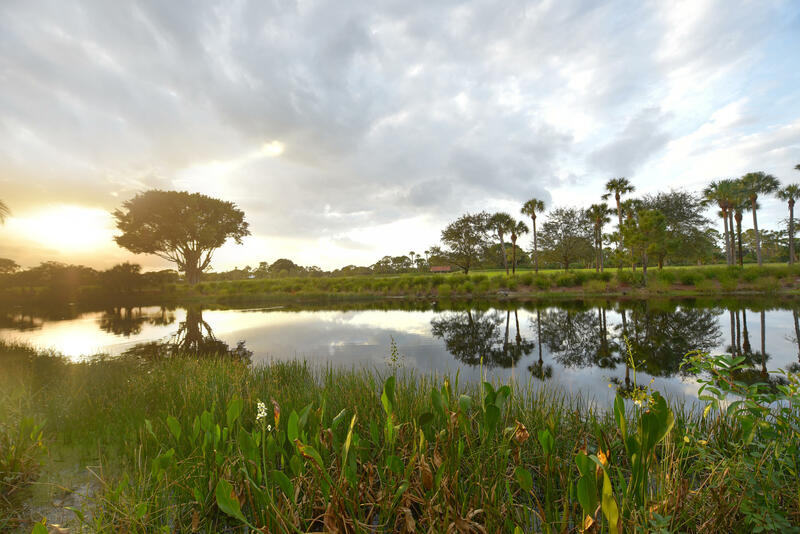 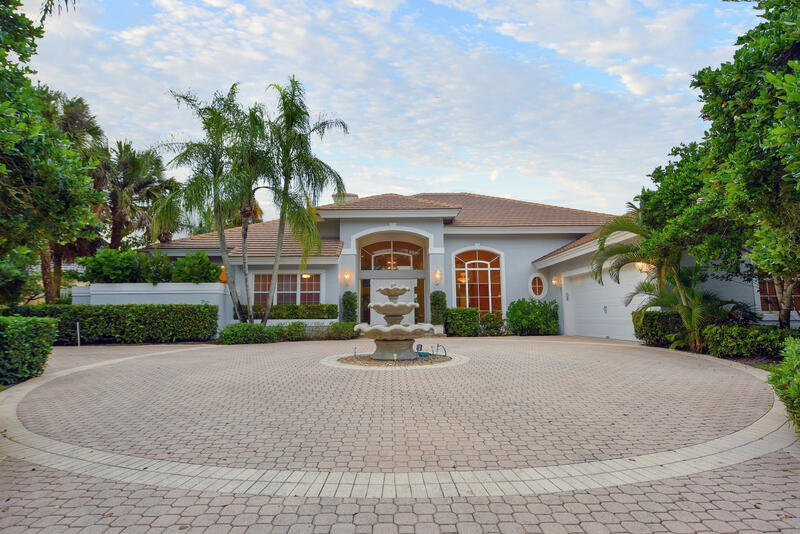 I would like more information about 1362 Breakers W Boulevard West Palm Beach, FL 33411 MLS #RX-10492893. 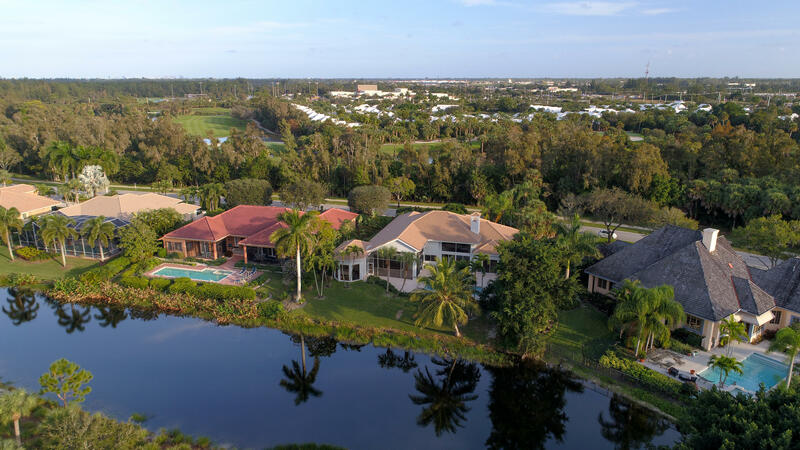 Directions: Okeechobee Blvd - West - Past the Turnpike - After going thru the gate take a left onto Breakers West Blvd.